Limited edition. 15 x 21 cm . Unpag. 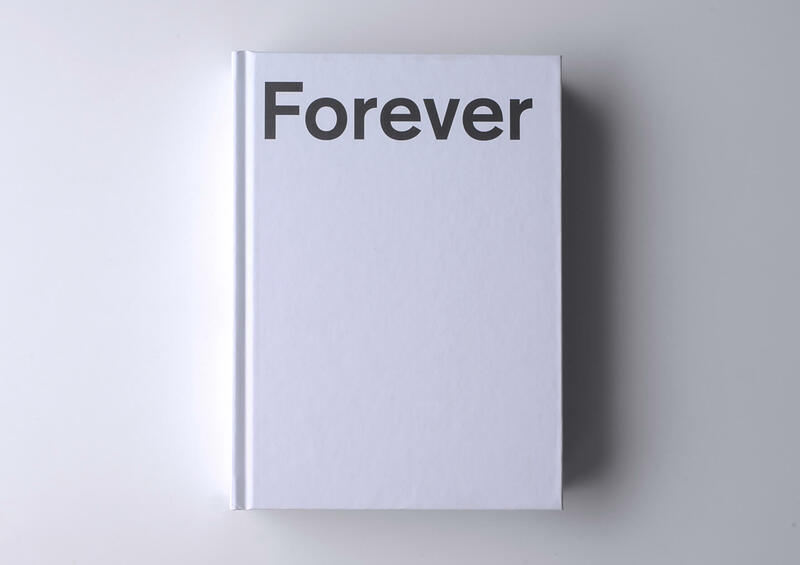 Limited edition publication which compiles the five Forever books published from 2004 to 2012 based on the work by Dora García of the same title. Forever is a webcam installed in one of the exhibitions rooms of the Frac Lorraine, potentially allowing the artist to observe continuosly the interior of the art center. In Forever it is the institution and the narratives it generates what becomes the subject matter of the artist´s work. These narratives were presented to the public by means of an on-line diary and a the five books bound together in this unique volume.